For me, part of the joy in creating custom order journals is in allowing my intuition to guide my choices and maintaining a degree of artistic freedom. and remain true to certain stylistic preferences of mine. All I need from you is some basic information and inspiration! a time estimate, and follow-up questions. 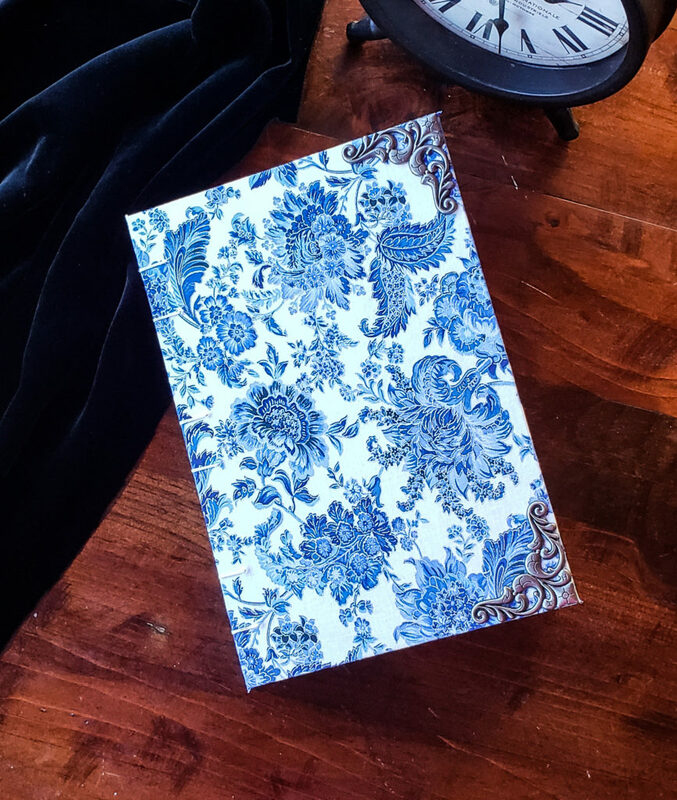 and your gorgeous, one of a kind journal will soon be a reality! Please note, all orders are processed through Etsy, including custom orders.